Supervisor Rodoni’s ballot measure only affects West Marin: Tomales, Dillon Beach, Pt. Reyes Station, Inverness, Inverness Park, Olema, Nicasio, Woodacre, San Geronimo, Forest Knolls, Lagunitas, Bolinas, Stinson Beach and Muir Woods. None of the 4% increase would go into the Marin County General Fund; all of it would be returned to West Marin. The distribution of the affordable housing funds would be done by an advisory group representing key stakeholders from each of the communities in West Marin. The Fire Department funds would be allocated by a committee consisting of a representative from each Fire Department serving West Marin. The availability of cash is always a problem in the development of community housing. Opportunities are frequently off-market properties requiring rapid responses to their brief availability. The creation of an affordable housing advisory group with representatives from each of the communities in West Marin provides a mechanism to assure that no viable opportunities are missed. The availability of an additional $600,000 every year for the purpose of acquiring or creating long-term housing in West Marin would provide local land trusts and other affordable housing developers the money needed for offers, inspections and due diligence so that they could proceed with alacrity when purchase opportunities arise. 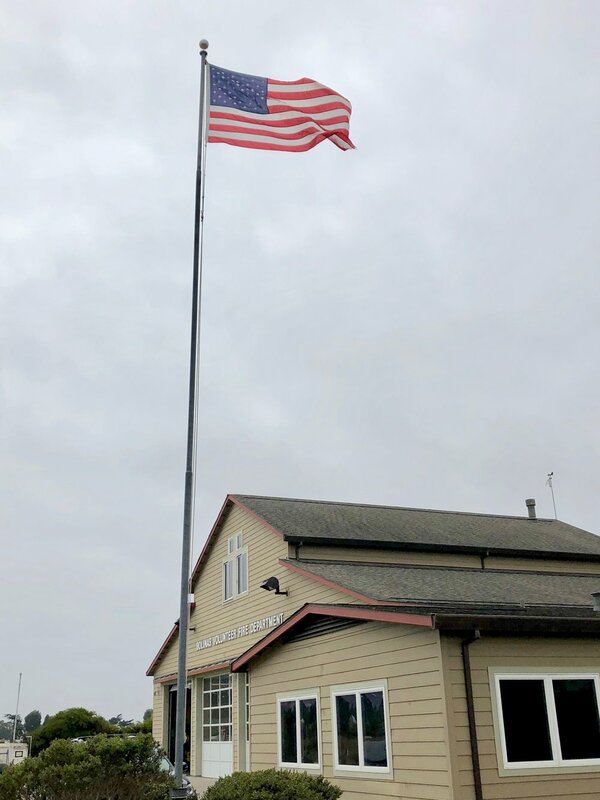 For the Fire Departments, additional funds would help relieve the erosion of emergency response capability in West Marin caused by a diminishing volunteer base and the increasing number of calls generated by visitors to West Marin. It would allow the Fire Departments to hire more paid personnel to insure a timely response to emergencies.